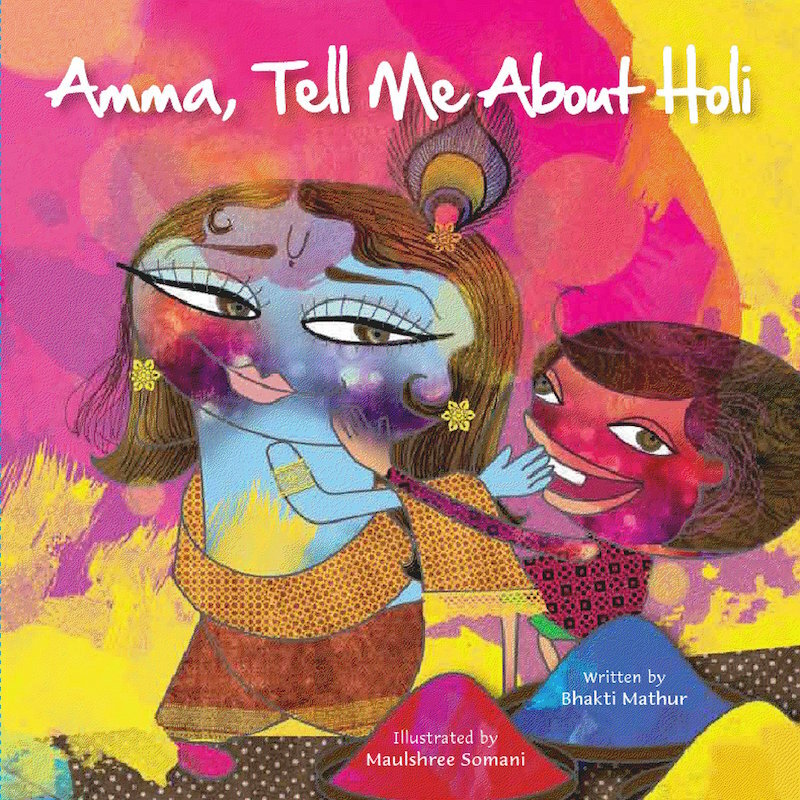 "Amme Tell Me" is a charming and informative series of children's books that introduces the major Hindu festivals and figures to young readers, and are perfect for families wanting to share stories of Hinduism with their children or for educators looking for resource on the Hindu culture for their students. Written in rhyme with vivid, captivating illustrations, this series brings Hindu mythology to its readers in a fun and non-preachy way. The Series has ten books on the festivals of Holi, Diwali, and on the Hindu gods Krishna, Hanuman and Ganesha.